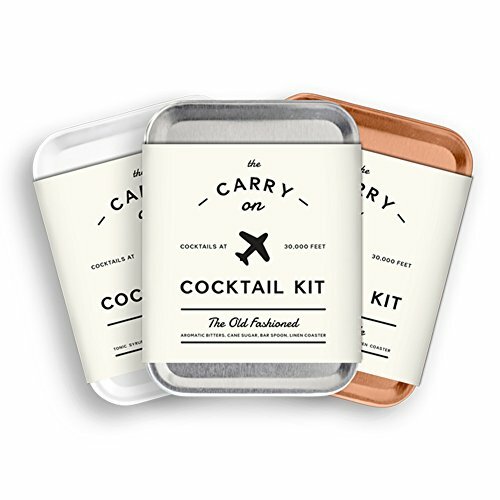 I have to say, these Carry Cocktail Kits are a genius invention! 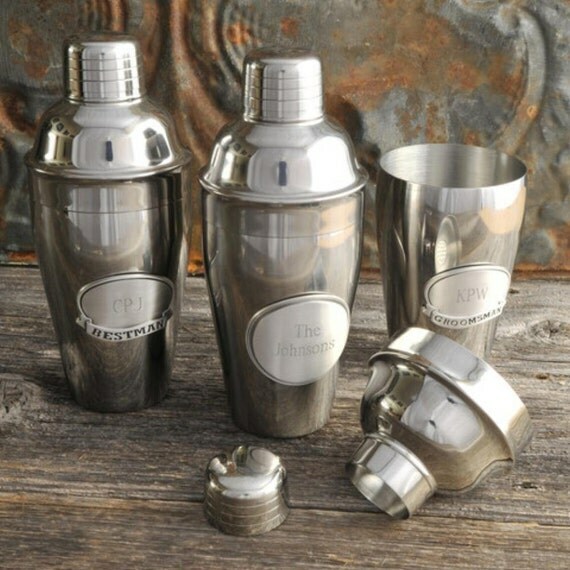 For those of us who aren’t flying around in private jets with our own personal Bartender, there is no better way to get that drink you really want! We’ve all been there. You are sitting on what could be the world’s most overcrowded airplane, surrounded by screaming children, a guy who hasn’t bathed in far too long, and someone who keeps kicking your seat. All you want… no …. all you NEED is a decent drink to make all of this just fade into the background. 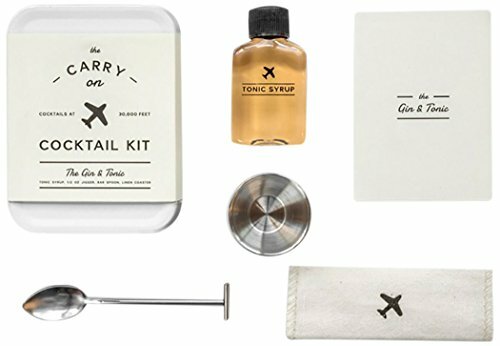 Sadly, when the Flight Attendant arrives, all that is available is a little bottle of whatever brand alcohol, and generic mixers. Each kit comes with everything you need to transform the mundane into the extraordinary! The whole thing is cunningly packed into a 4″x 3″ x 1″ metal tin. Granted, the kits are a bit pricey. 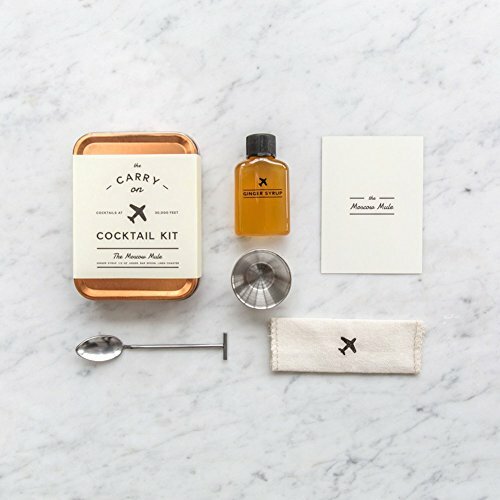 Each kit makes 2 decent drinks… but the little syrup bottle can be refilled! So, buy it once, keep refilling. 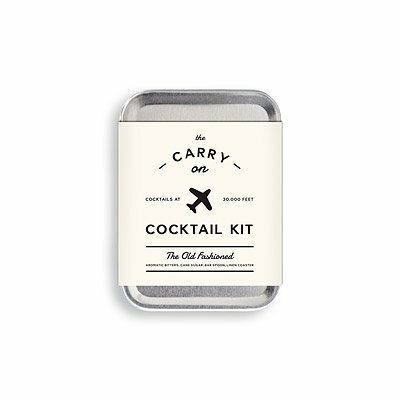 Seriously, this little kit will keep the Hipsters and Business Travelers on your list happy and satisfied!